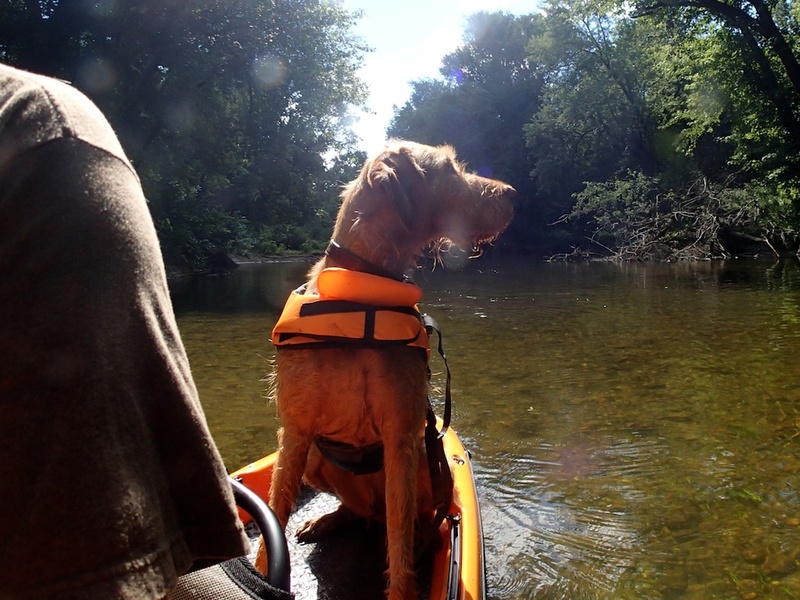 This entry was posted on August 6, 2013 by Dispatches from the Potomac. 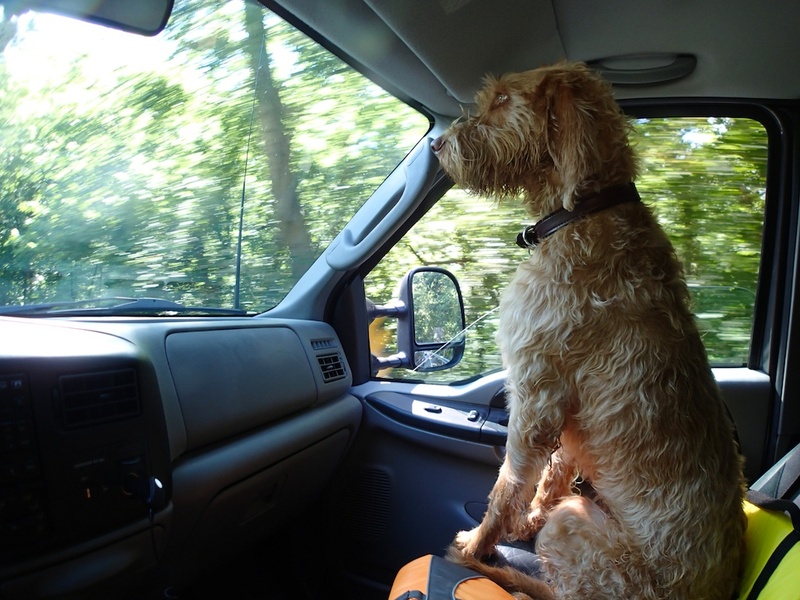 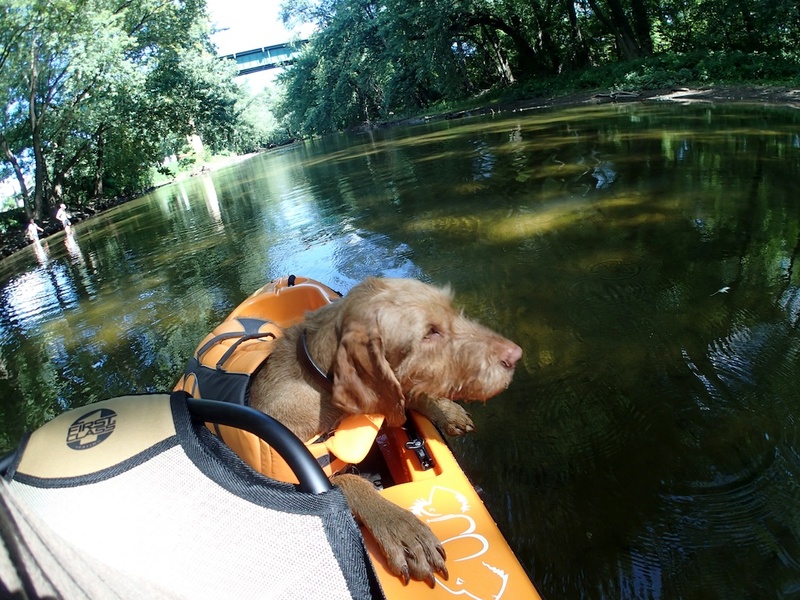 It was filed under Dogs, Fishing, Fly Fishing, Kayaking, Nature, Outdoors, Pets, Photography, Sports, Team Orange, Wirehaired Vizsla and was tagged with C&O Canal, Dogs, Fly Fishing, kayak fishing, Kayaking, Native Watercraft, NuCanoe, Pets, Photography, Potomac River, Slayer 14.5, Virginia Beach, Wild River Outfitters, Wilderness Systems, wirehaired vizslas. 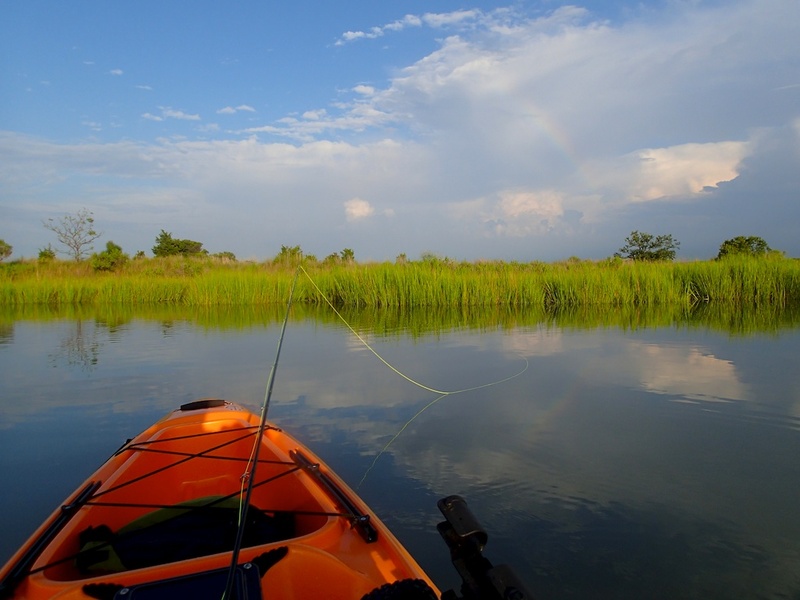 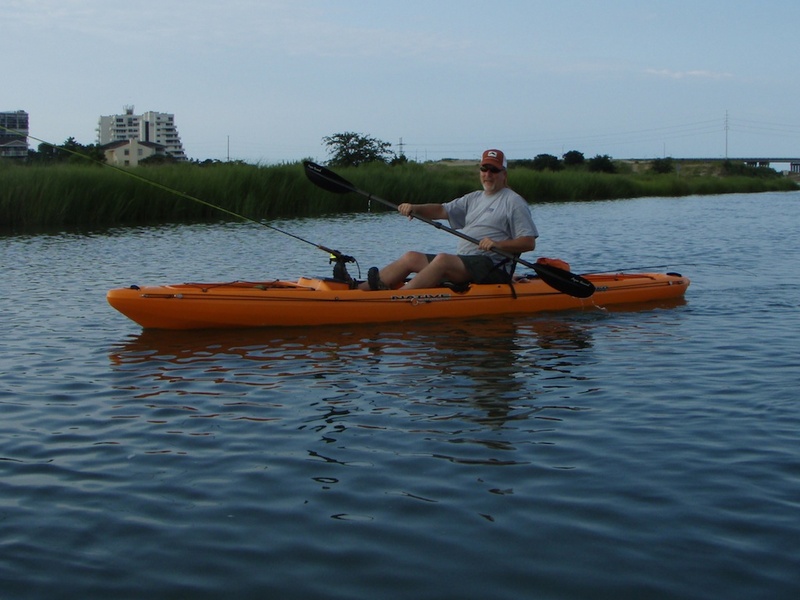 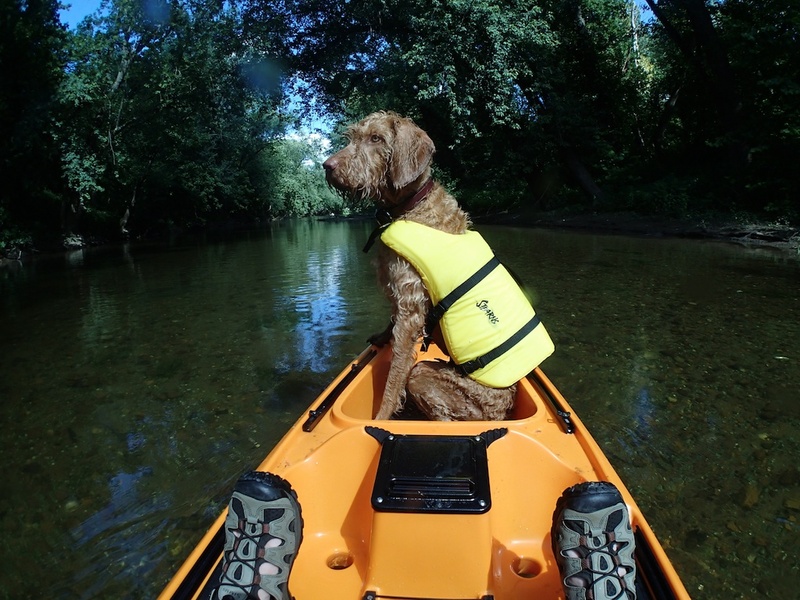 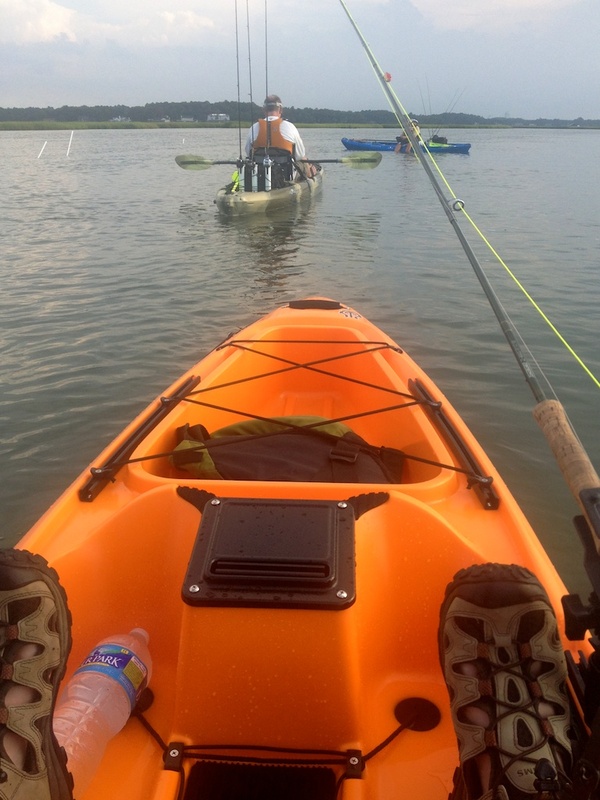 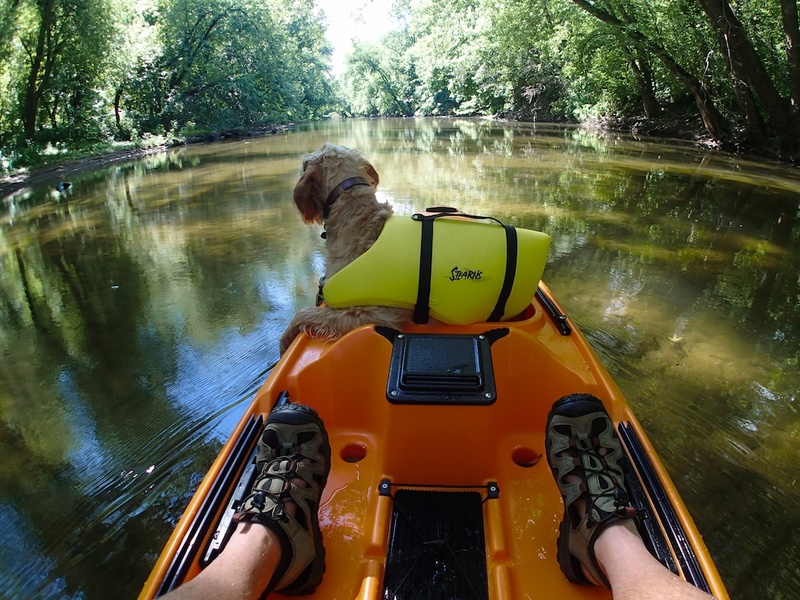 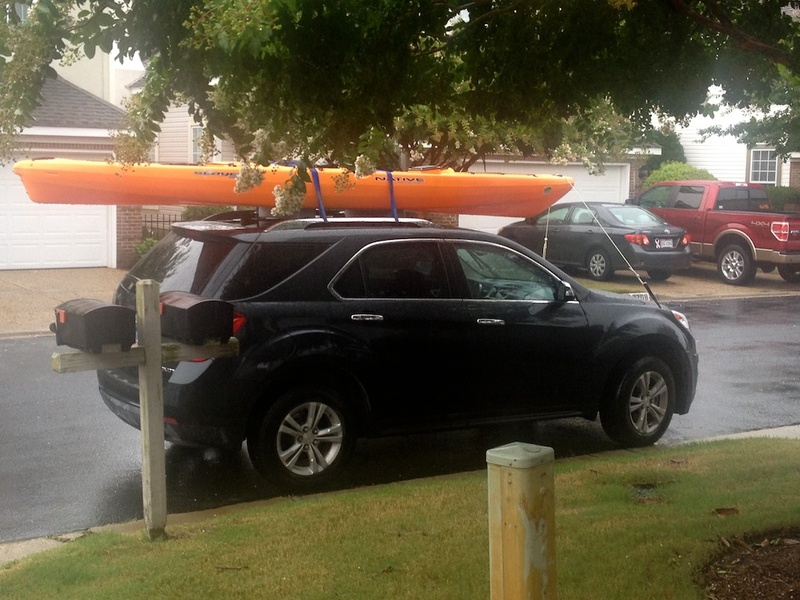 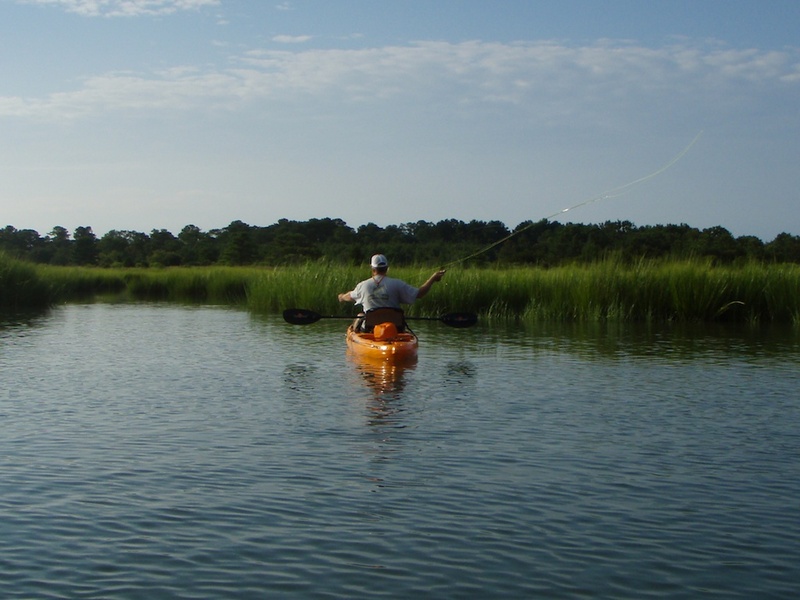 Nice kayak and nice blog! 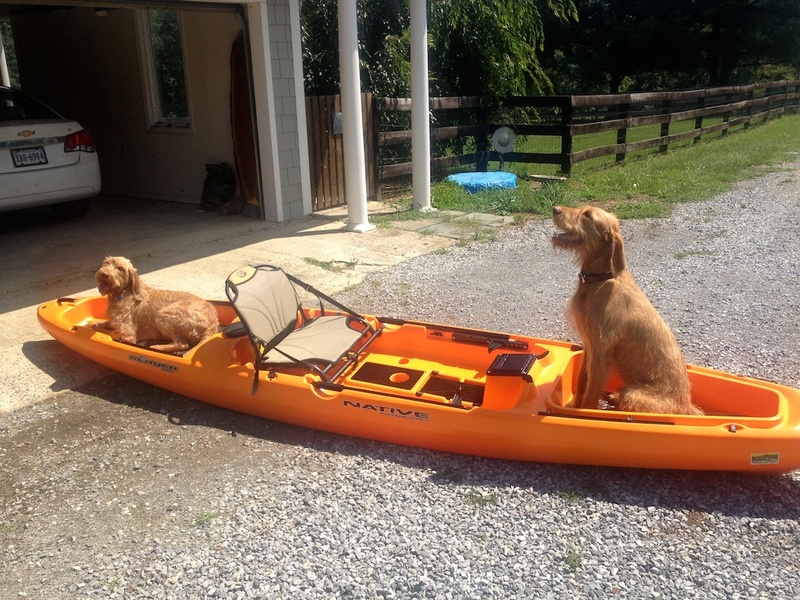 Looks like everyone had an awesome time. 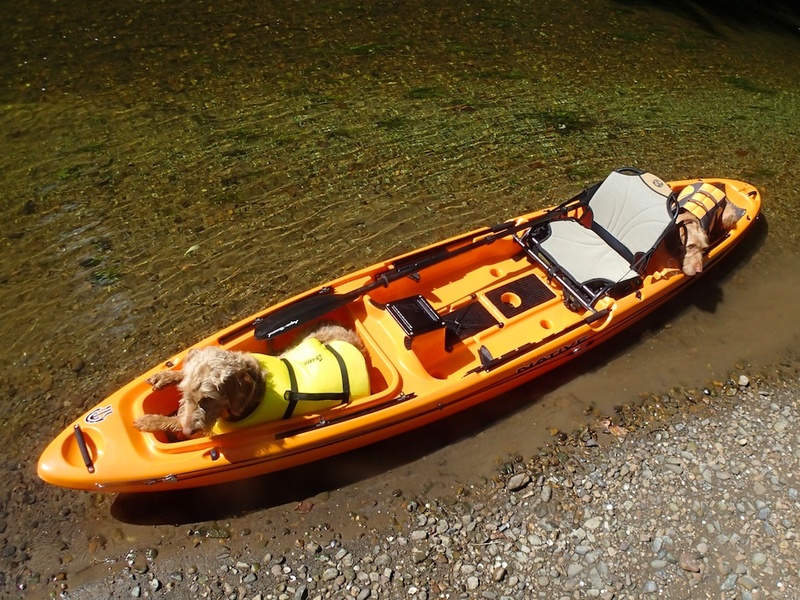 I’m not so sure I’m brave enough to take both Dalmatians out in my canoe alone… Also not sure how the difference in their size will change the “ballast” in the boat…….. 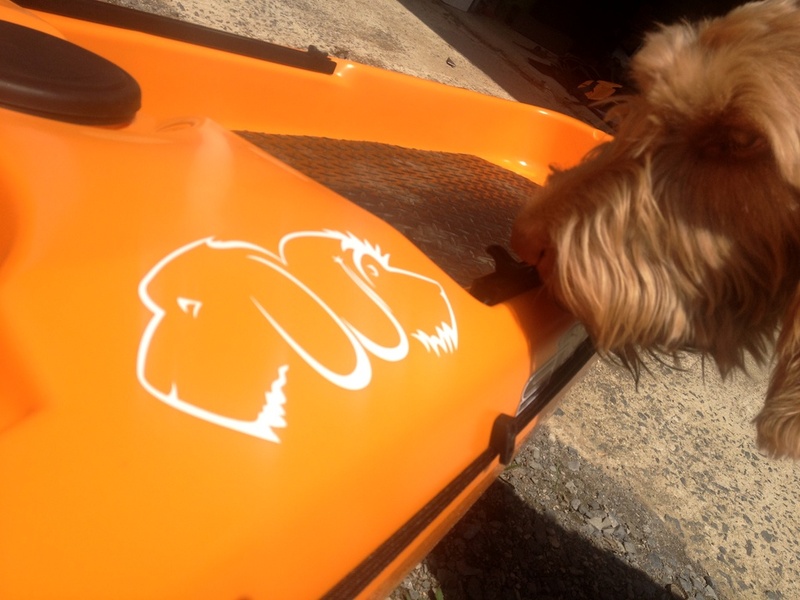 Happy paddling to you and Team Orange!